WCRE is proud to have successfully represented LEMNOS, LLC in the leasing and marketing of 4,435 square feet of office space at 401 South Kings Highway, Building 1 in Cherry Hill, New Jersey to Malvern Institute. Founded in 1948, Malvern Institute is the region’s oldest private addiction treatment center. Malvern operates three inpatient detox and rehabilitation centers, as well as multiple outpatient locations in the suburbs of Philadelphia, Pennsylvania and Cherry Hill, New Jersey. 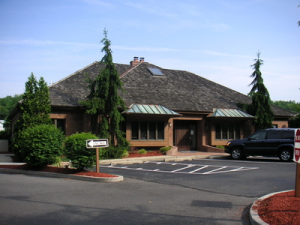 401 S. Kings Highway is located in the Tara Professional Office Park and is situated directly off of Route 70 providing convenient access to I-295, the New Jersey Turnpike, and Route 73.